too close to the road. 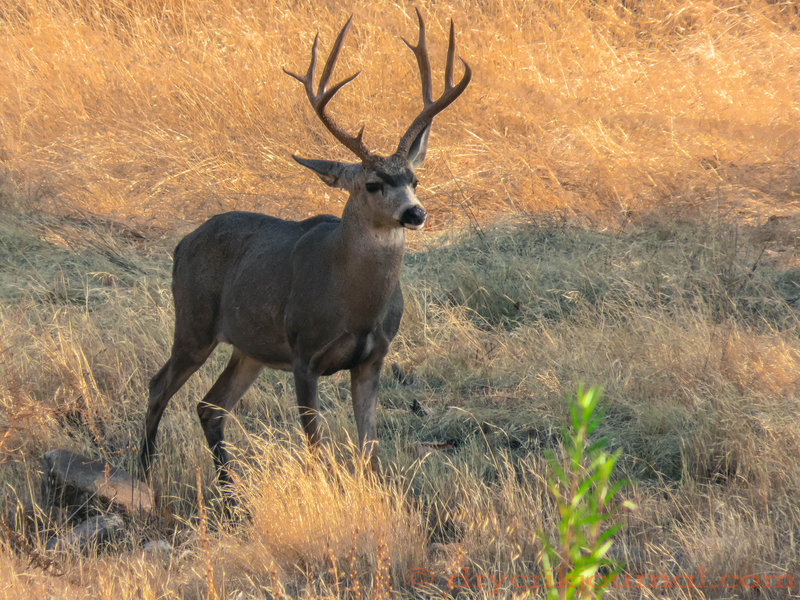 This entry was posted in Photographs, Poems 2018 and tagged buck, photography, poetry. Bookmark the permalink. Thankful for your poems, John.